Now that fall is here it’s time for red lipstick, here is an easy guide to help you select a red lipstick for your skin tone. A bold red lip is such a classic look, I love it with just mascara and winged liner…it makes me feel very French. Finding the right red is often a struggle. I am constantly buying new reds and never wearing them. Either the red is too pink, or too orange. Here is a guide that will help you find the right color. If you are fair with cool undertones find a red with Blue-based it will complement and warm up the cool pink undertones found in very fair skin. Also, it will make your teeth look whiter. Red heads can wear red lipstick. Look for a red with orange undertones or coral-reds on redheads with fair skin because it adds a flash of color to your face. A pinkish red is beautiful for medium-light complexions. Pro-tip: dab it on with your finger to give it a soft look. 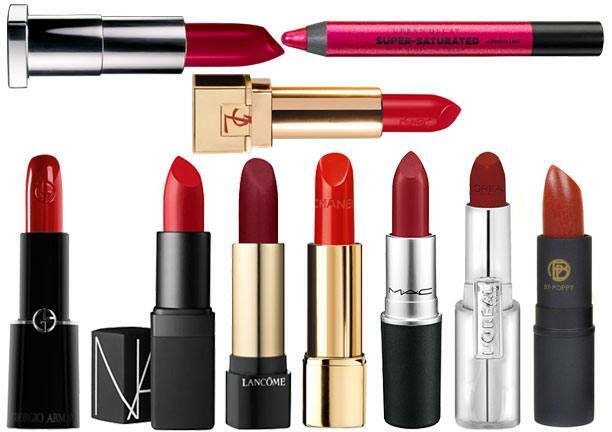 A deep vivid red that is fully pigmented will warm up and give radiance to golden skin tones. Sheer colors will wash you out. Complexions with yellow undertones turn a glowing tan with a little help from a tangerine-tinged reds or deep vivid berry. Stay away from brown-reds which will make skin look sallow. A medium complexion with light golden tones look for a a true red. If you detect any undertones in the lipstick, they should be orange, not blue. With a medium complexion with a neutral undertones look for a true red. Stay away from orange reds. A brown-based red and reds with hints of plum look beautiful on caramel tones. It’s enough contrast to make your lips pop. Pick a true red with a blue undertone. 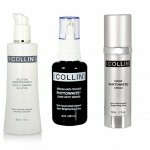 It will make your complexion glow and your teeth look whiter. Though tan or olive skin with neutral tones look pretty with bright cherry red, glossy reds also look great on this type of complexion. With a deep merlot red looks stunning on complexions like this. Look for a blue-based wine color. An opaque blue based red is gorgeous on people with a with dark caramel complexion. Find a matte red to make the color really stand out. Make sure your lips are properly exfoliated when applying matte lipstick. Deep reds that are wine color make lips stand out on dark complexions. Even a metallic red would be gorgeous. 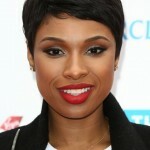 A deep berry or bright red look beautiful on dark complexions with cool tones. Add a gloss on top to make it really stand out. can you recommend brands and colors for the reds? Such a great article. Love your site.